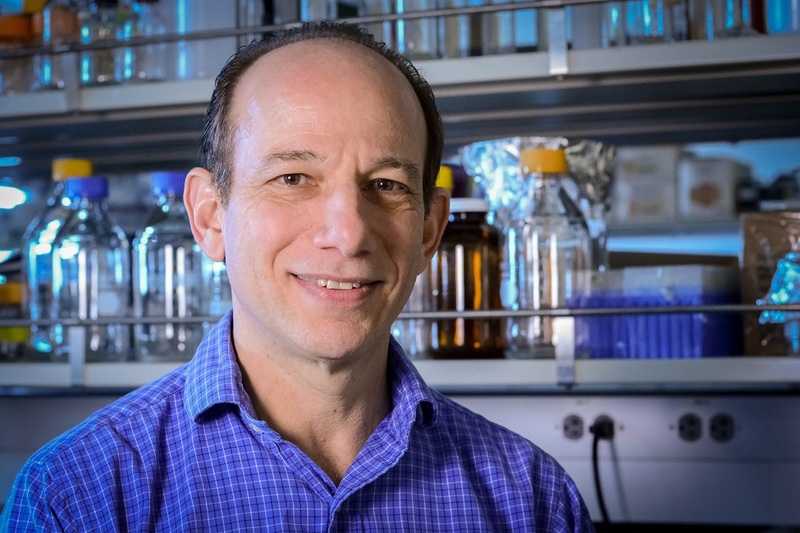 Florida Atlantic University's Division of Research recently hosted a celebratory event for the inaugural FAU Wave Competition, an undergraduate research and entrepreneurial contest. 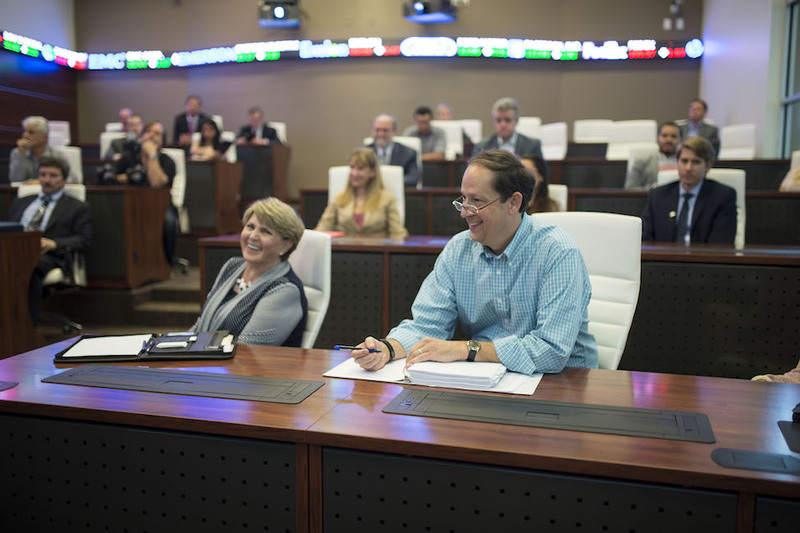 Florida's incoming Senate President Joe Negron visited Florida Atlantic University's College of Business on the last day of his four-day tour of the state university system. There are currently no medications available to specifically treat Lewy Body dementia (LBD). 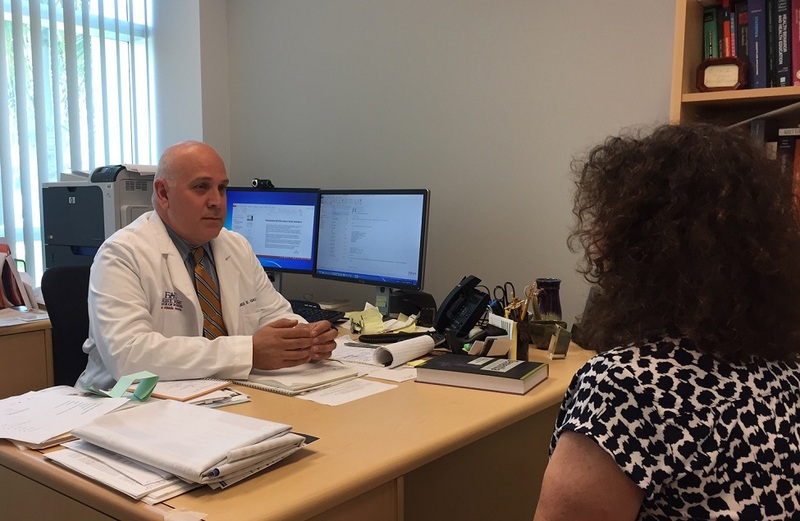 FAU's College of Medicine is spearheading the South Florida site for the first U.S. clinical trial for LBD. 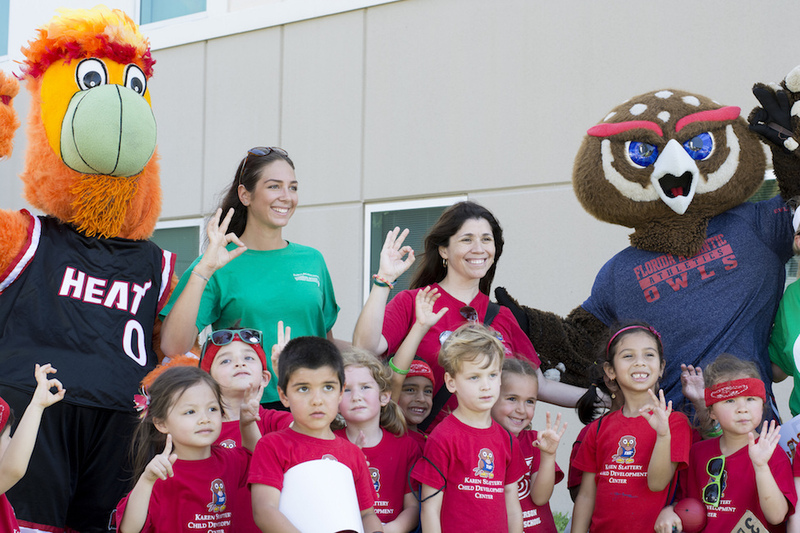 Preschool students from FAU's Karen Slattery Educational Research Center for Child Development will stage their support for the environment as part of FAU's annual Earth Day celebration. 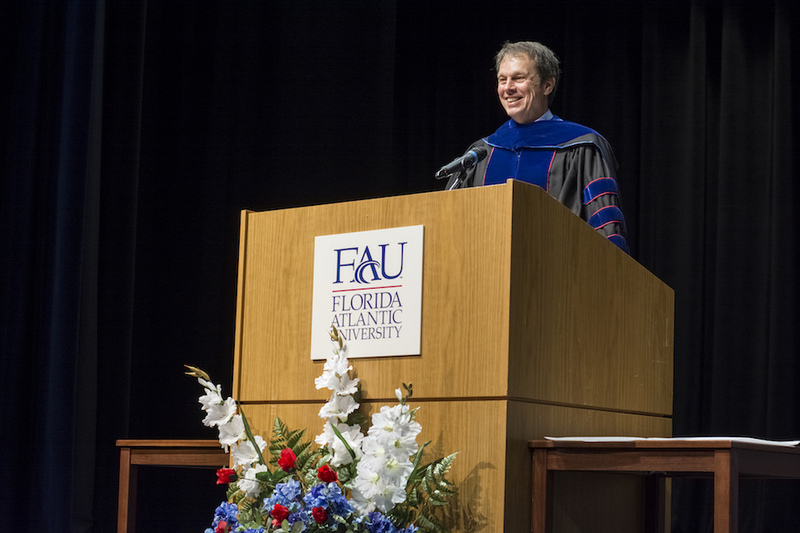 Steven D. Roper, Ph.D., has been appointed as the founding executive director of the Peace, Justice and Human Rights Initiative at Florida Atlantic University. 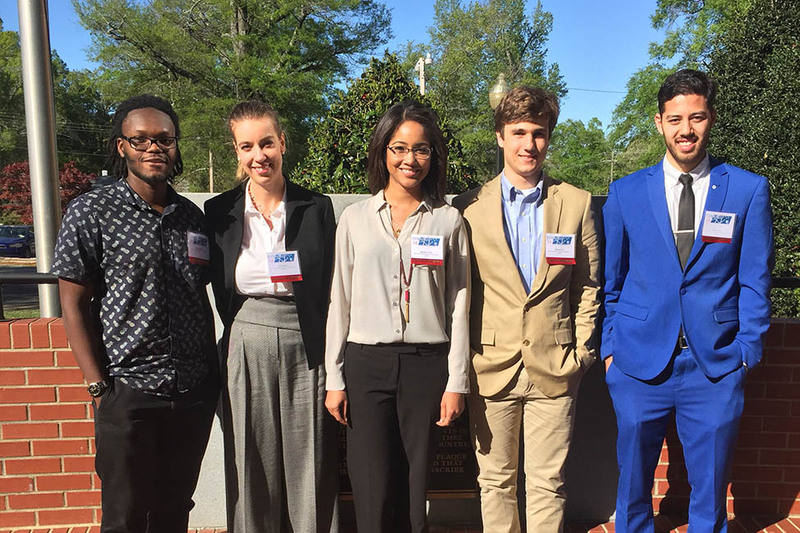 Five FAU students participating in the MPFI Scholars program showcased research at the Symposium for Young Neuroscientists and Professors of the Southeast (SYNAPSE) in Clinton, S.C.
A leading scientist has received $540,250 from the NIH to continue his groundbreaking research to develop new therapeutic agents for collagen-based diseases including multiple sclerosis, cancer and sepsis. 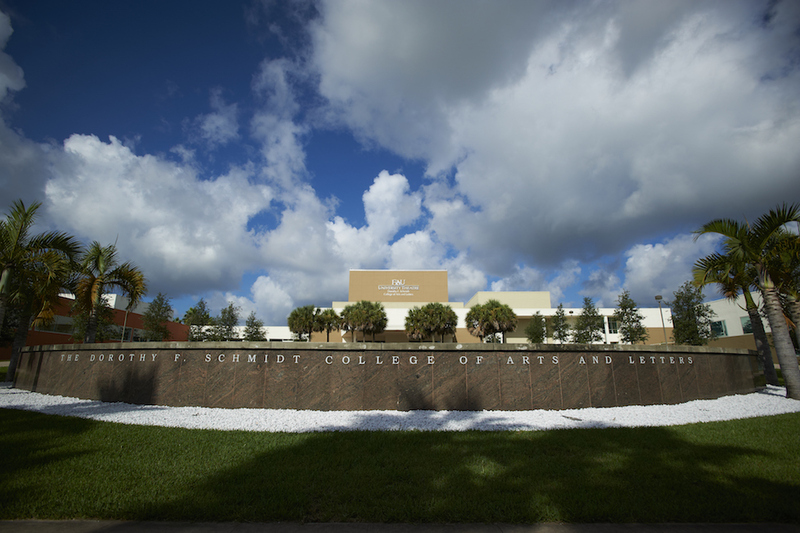 Florida Atlantic University President John Kelly and Provost Gary W. Perry will host the University's 47th annual Honors Convocation on Wednesday, April 20. 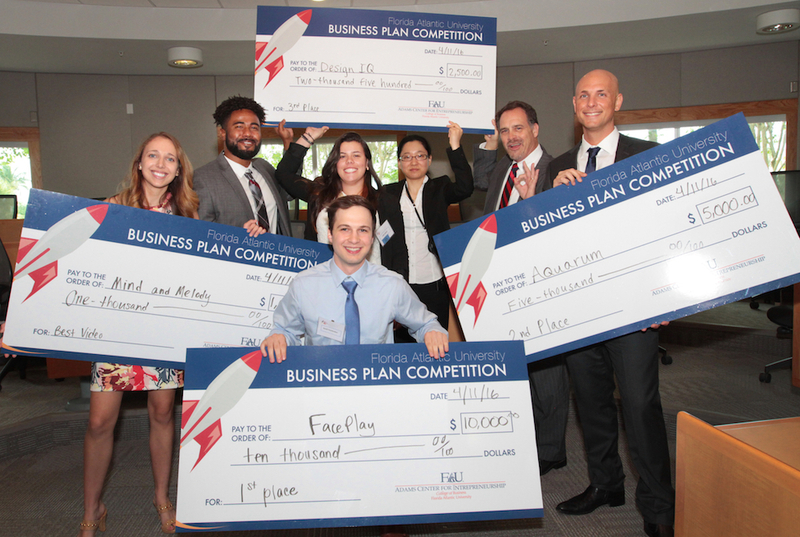 FAU student David Parshenkov is the winner of this year's Business Plan Competition with an idea for a communications tool he hopes will bring users together to share an experience via picture and video. 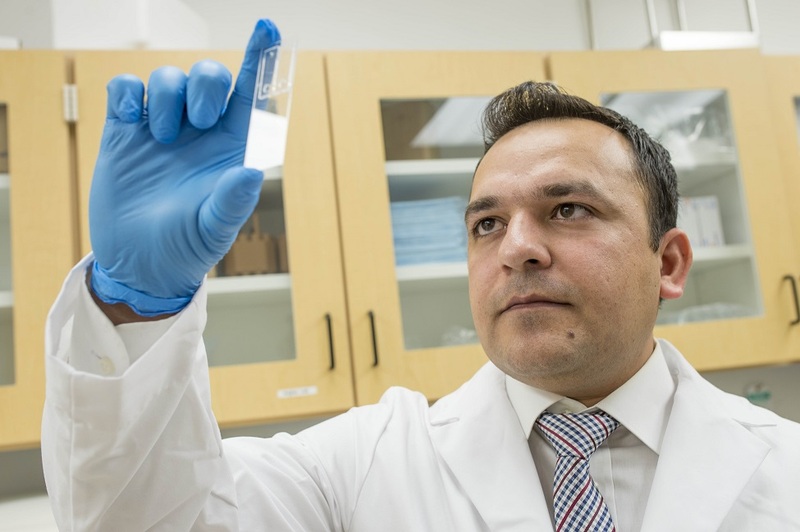 Inspired by pregnancy tests, scientists have developed a method to store microfluidic devices for months without refrigeration, giving developing countries an inexpensive and reliable way to treat patients.